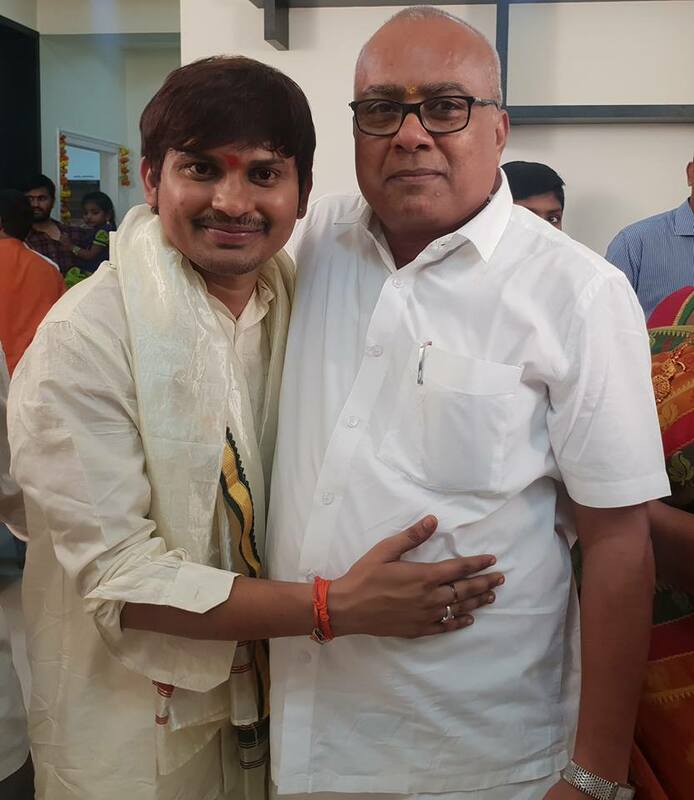 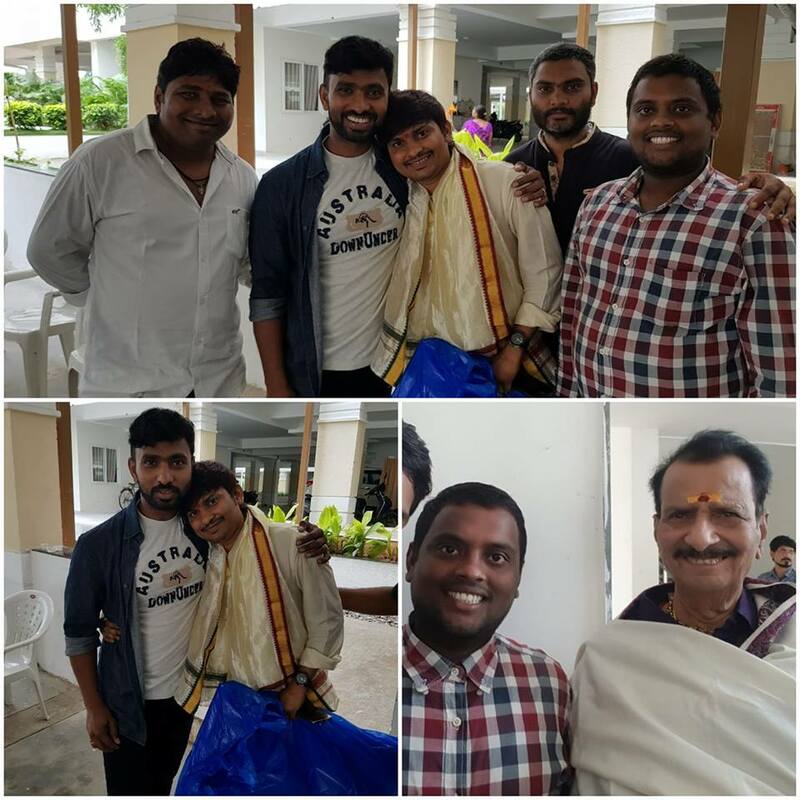 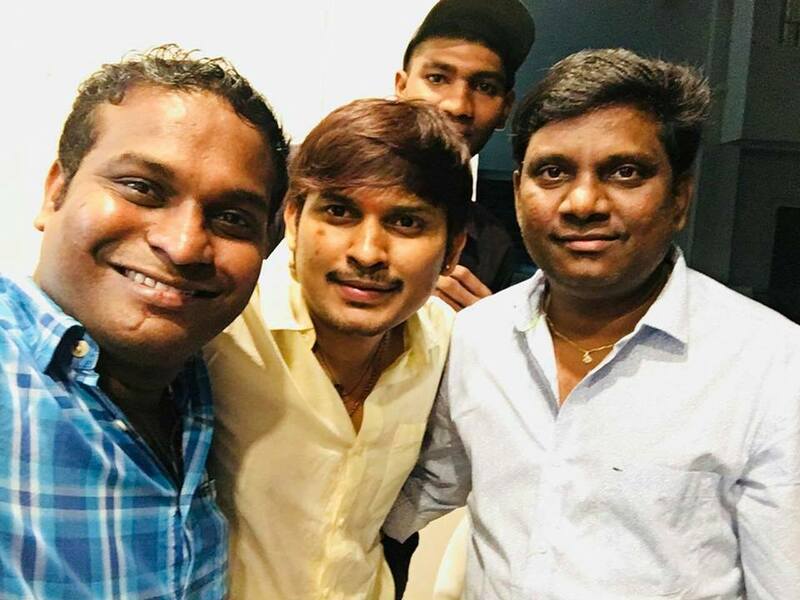 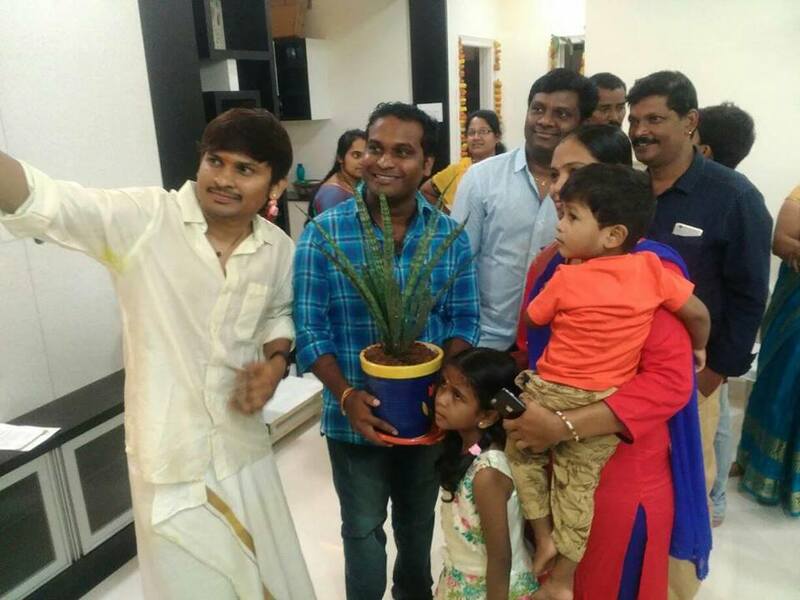 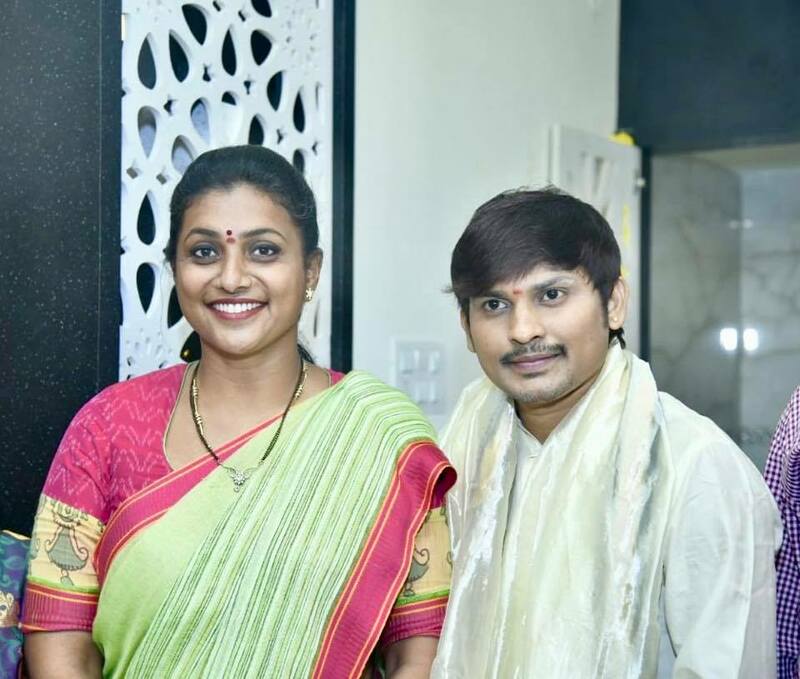 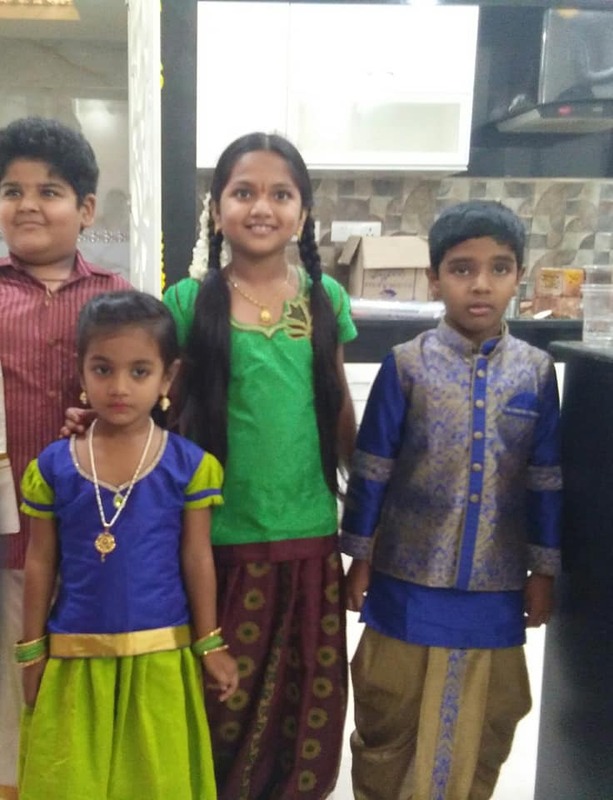 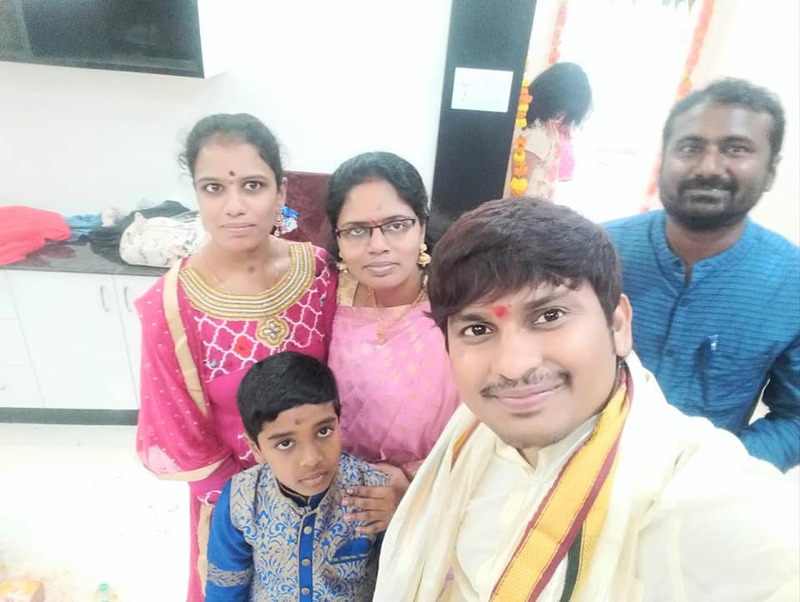 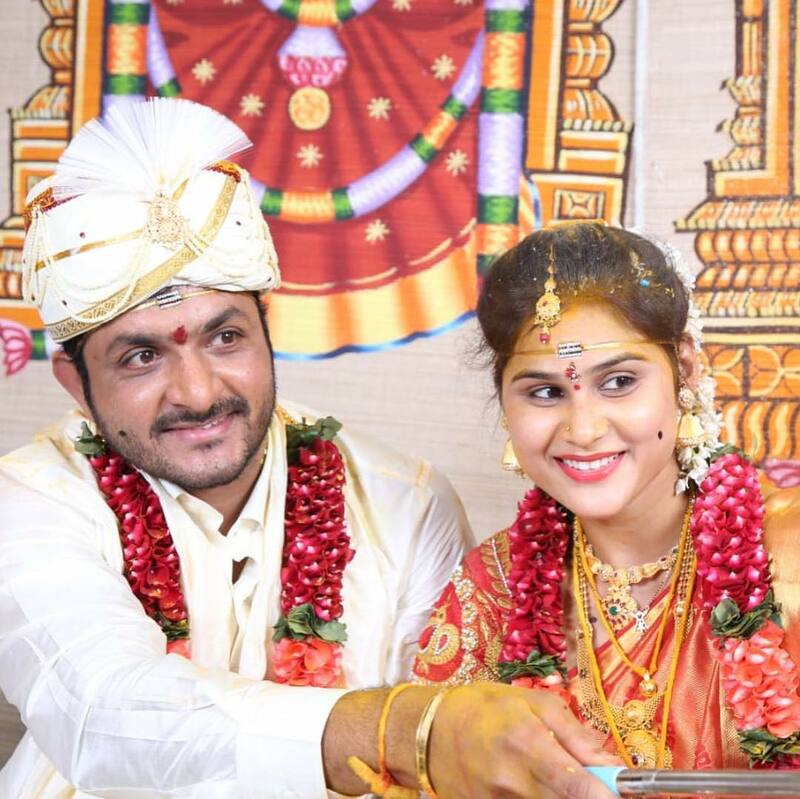 Jabardasth Rocking Rakesh has hosted house warming ceremony to his family and close friends. 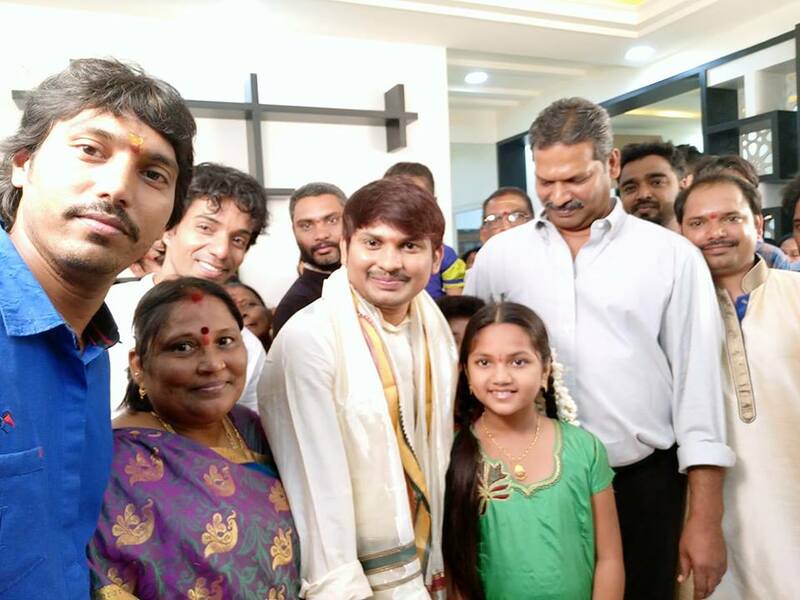 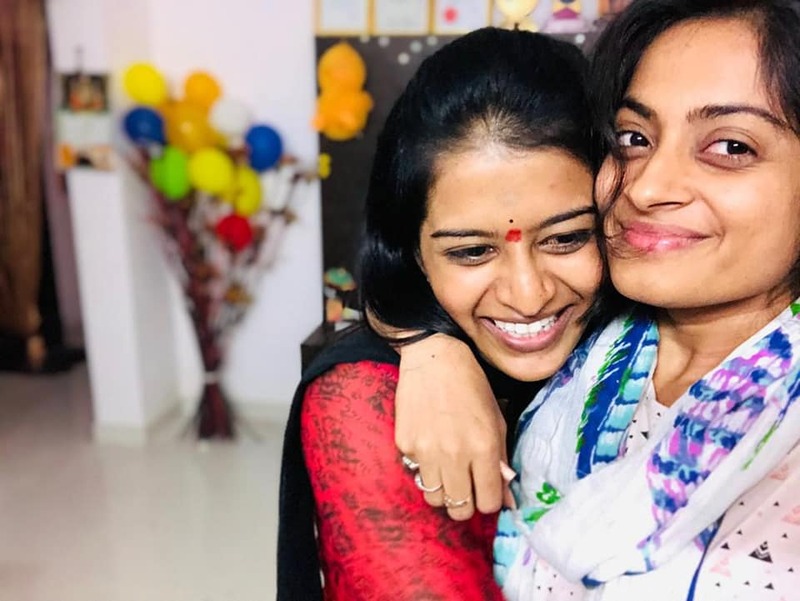 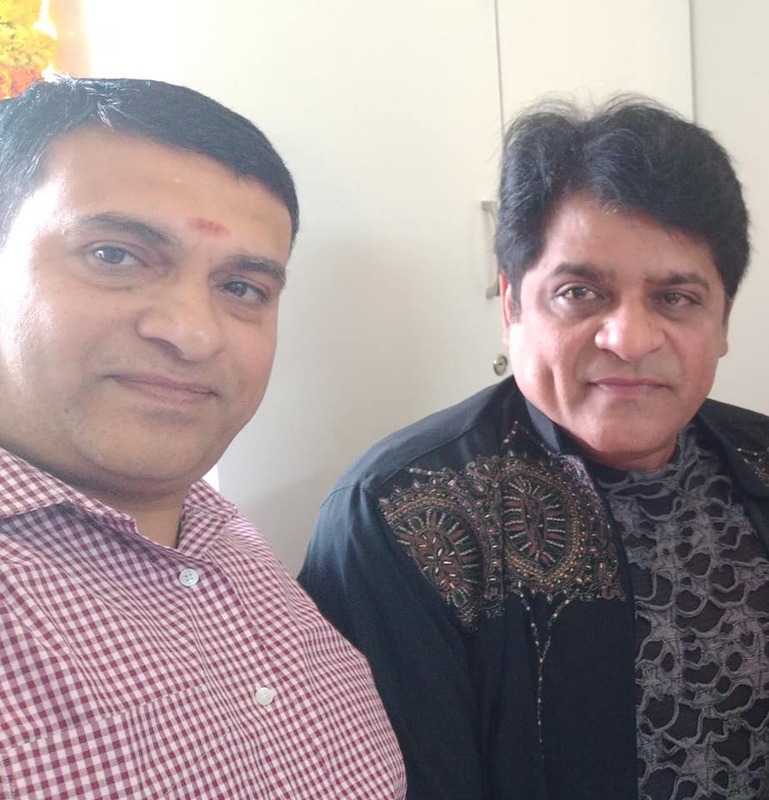 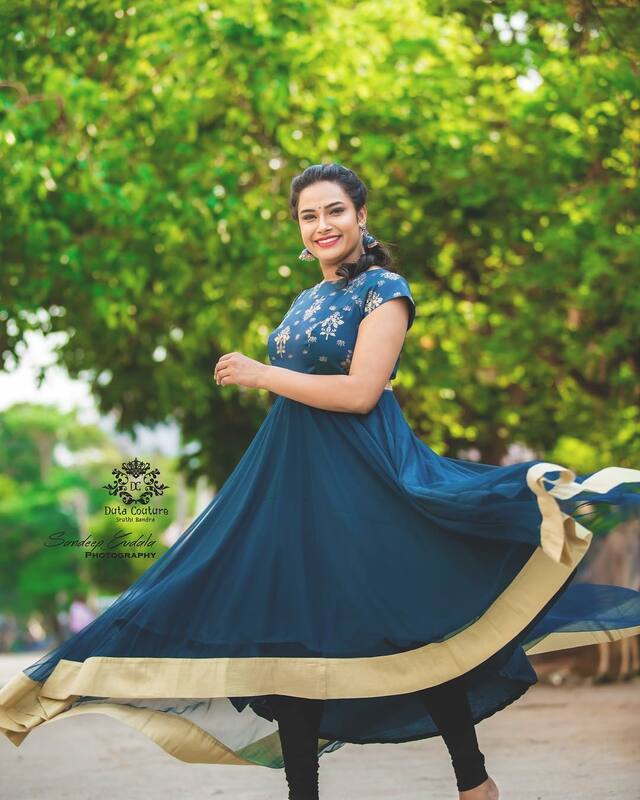 The stand up comedian who got huge name from the show Jabardasth has built a new house. 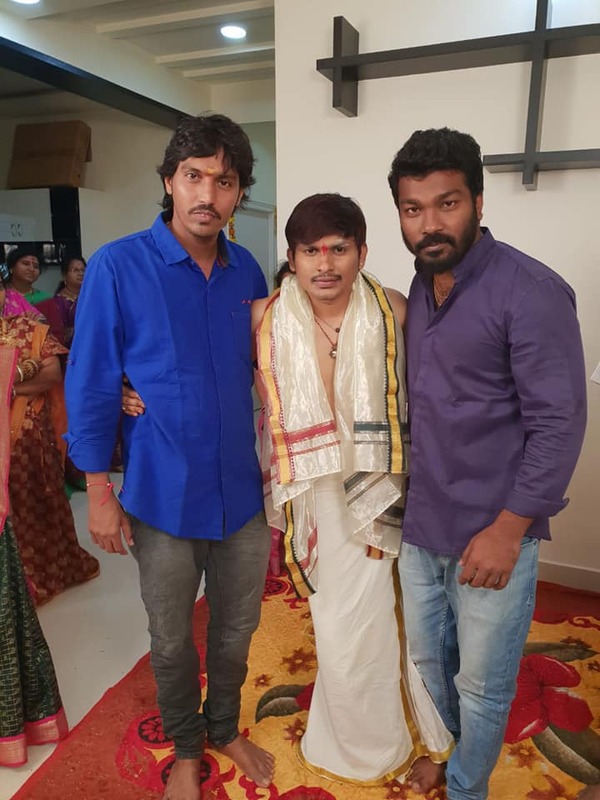 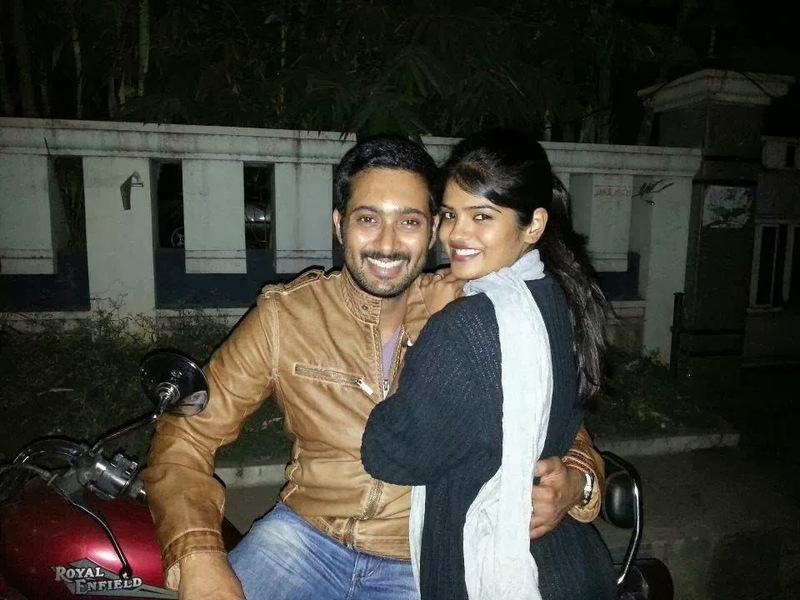 Check the house warming images below.